Many parents believe breastfeeding is either something you can do or you can’t, it either hurts or it doesn’t, you either make enough milk or you don’t and nothing you can do in the antenatal period can change this; it’s simply not true. Antenatal education and knowing how choices around delivery and immediately thereafter can impact on how easily breastfeeding is established, can make a difference. It can not only help to prevent common problems occurring, but also empowers parents – because breastfeeding is a pretty sound evidence based science, there are ways to tell within the first few days if baby isn’t taking enough; unfortunately often nobody tells the parents! Our antenatal sessions are a chance to ask everything you wanted to know. Depending upon whether you’re a first or second (or more!) time mum (and your existing level of knowledge) the session is tailored around you. We also provide a copy of our “breastfeeding birth-plan” which you can tailor to suit. Second + time mum debrief: The chance to discuss or debrief your previous breastfeeding experiences. Aimed at mums who perhaps had a difficult start to breastfeeding a previous baby, or struggled so much they decided to stop breastfeeding entirely, or maybe formula fed from the start – depending upon your circumstances this is tailored to suit you. 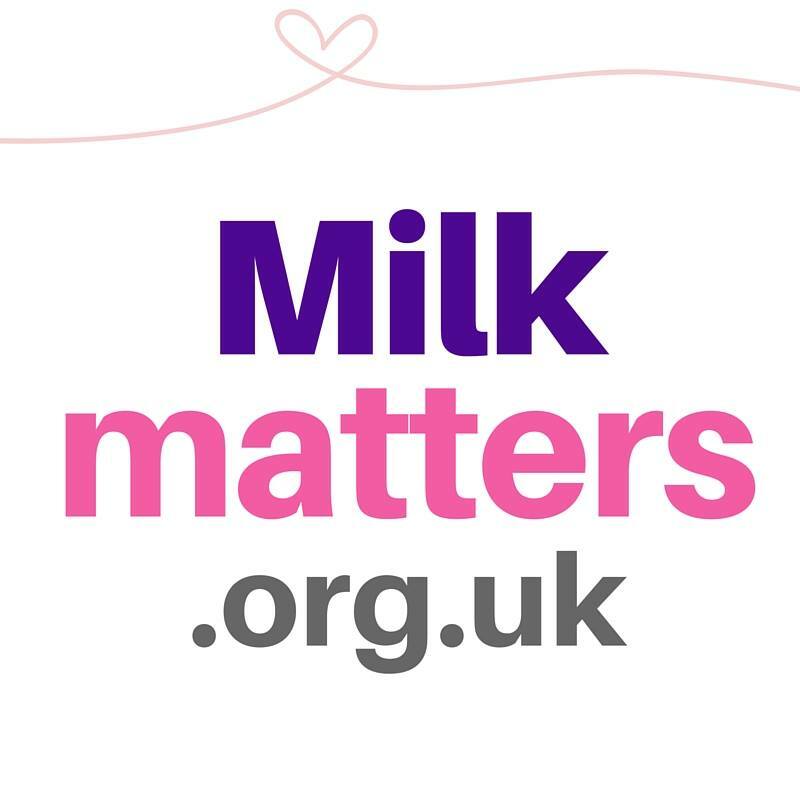 Our non-judgmental supporters can help to work through what may have impacted last time, answer any questions you have and offer suggestions tailor made to your situation that can help get breastfeeding off to the best possible start this time around.